I was recently given the opportunity to “test drive” a few products from Australian based equine lifestyle product store, Horsely. I was excited for the opportunity to see these products in person. Horsely provides items ranging from jewelry to clothing, home decor to some seriously awesome bags. 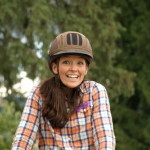 Of course, the best part is that all their products are geared toward equine enthusiasts and their lifestyle. With a tagline like, “It’s not a hobby, it’s a lifestyle”, I am really thinking these are my kind of people! First up was this super fun 3D Horse Head LED lamp. The packaging in which it arrived was well thought through and perfect to protect the lamp on its journey across the pond. With multiple light settings for different colors and speeds, this makes for a great mood light or nightlight. It can be powered either by a battery (not included) or USB cable (included). Who doesn’t love a fun new pillow cover? Ok, well, maybe not everyone but I happen to have a bit of a pillow fetish, so a pillow cover with a horse on it is always a good idea in my book. This throw pillow cover has a vintage thoroughbred image on the front reminiscent of the thoroughbred drawings seen in Harper’s Weekly in the late 1800’s. One zippered side makes for easy removal for cleaning. 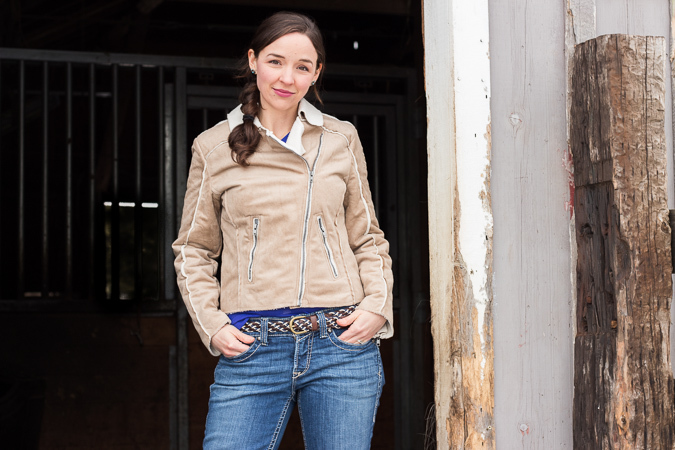 The neutral colors and the wide assortment of other design options available mean this product will fit in with the color schemes of most any equestrian’s home. Last, is a navy, brown and white, braided leather and rope belt. I have worn this for about a month now, and it continues to hold up my pants. I mean really, what else do you want out of a belt? But in all seriousness, I have absolutely no complaints about this belt. My biggest pet peeve with belts is when they are too thick. Then when your shirt lays over your belt, it looks like you have a giant tire around your waist. I am happy to report that this belt has no resemblance to a tire. This belt would look great with a pair of breaches or on your favorite pair of jeans (how I have worn it). Overall, these products have been great. After some time spent using them, they continue to hold up as anyone would expect a quality product to perform. The one thing I should mention is that since Horsely is not US-based, you will have to wait a bit longer for your products to ship and make their way through customs. But with free worldwide shipping, a 60 day 100% satisfaction guarantee and free return postage you really can’t go wrong.